You may have seen the news late last week that Office 2013 has RTMed, which in itself isn’t that significant – it’s not going to be until mid-November that the likes of you or I can download it. But it’s a milestone and therefore a good time to think about what Office 2013 means for Microsoft BI as a whole. 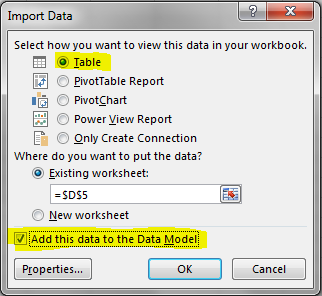 Number 1 on the list of new features for BI has to be the way PowerPivot has been integrated into Excel. 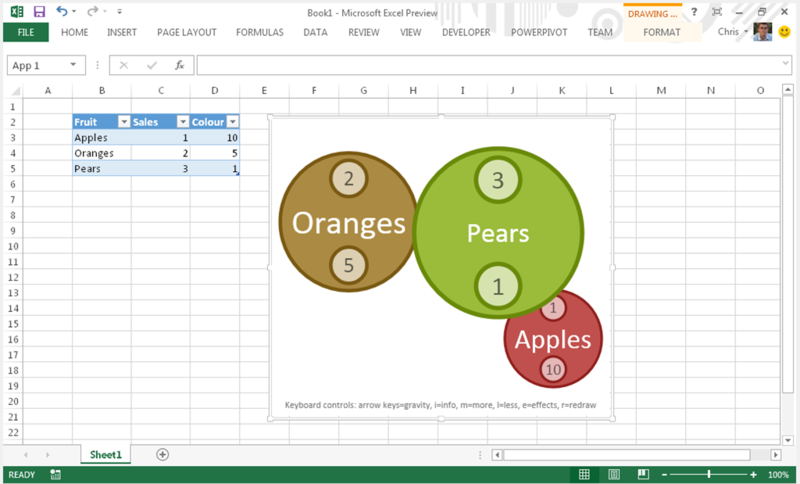 Indeed, although PowerPivot still exists as a separate addin, I’m not sure it’s particularly helpful to think of PowerPivot and DAX as something distinct from Excel any more – we should think of them as the native Excel functionality that they are. 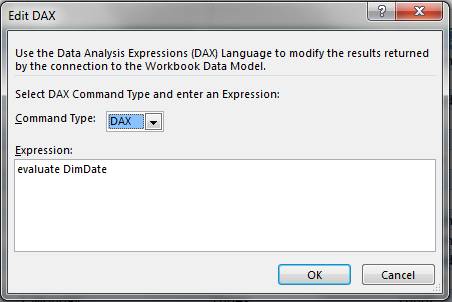 Maybe we shouldn’t even use the names PowerPivot and DAX at all any more? And of course, now that users will get it by default, it will open the way to much, much wider adoption. 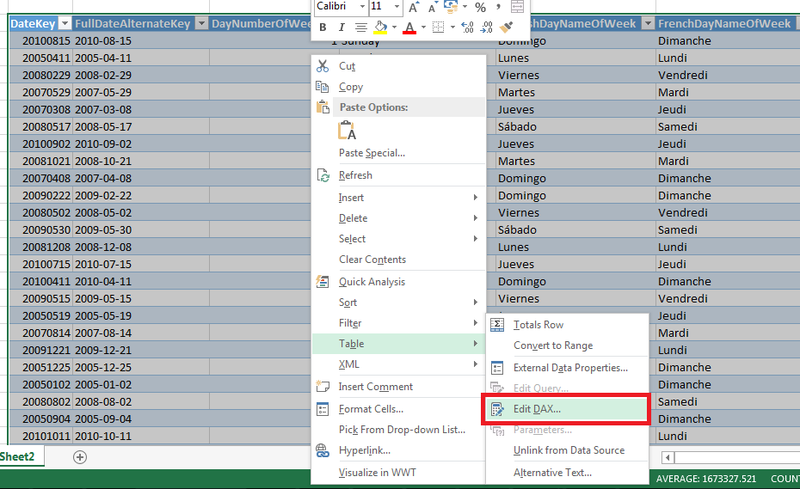 I’m working on a PowerPivot/Excel 2010 project at the moment where the customer’s desktops are locked down and it took several weeks to get PowerPivot installed on even a few desktops; with Excel 2013 those problems won’t occur. 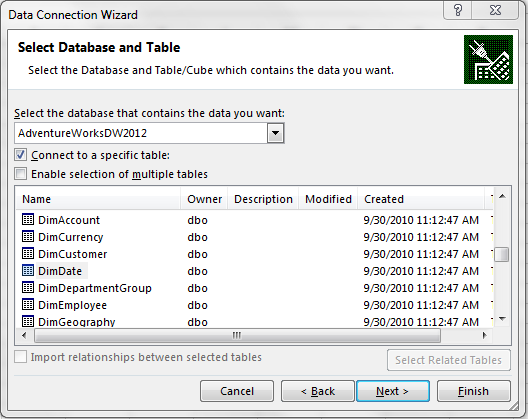 The integration of Power View into Excel comes a close second in terms of significant new functionality. Like a lot of people I was impressed by the technology when I saw first saw the Power View in Sharepoint last year, but frankly the Sharepoint dependency meant none of my customers were even vaguely interested in using it and I thought it was stillborn. Putting Power View into Excel changes all this – it’s effectively giving it away to all corporate customers and, as with PowerPivot, this will remove a lot of barriers to adoption. It might not be as good at data visualisation as something like Tableau, but it doesn’t need to be – you’re going to get it anyway, it will do most of what these other tools do, so why bother looking at anything else? The way PivotTables and Power View reports now work so well in the browser with Excel Services and the Excel Web app means that Excel should now be considered the premier web reporting and dashboarding solution in the Microsoft BI stack, and not just as something for the desktop. I’ve never been fond of PerformancePoint (and again I never saw significant uptake amongst my customers – indeed, over the years, I’ve seen it used only very rarely) and I see less and less reason to use it now when Power View does something similar. SSRS still has its own niche but even it will start to decline slowly because it will be so much easier for BI pros and end-users to build reports in Excel. This in turn will make the whole Microsoft BI stack much more comprehensible to customers and a much easier sell – Excel will be the answer to every question about reporting, data analysis, data visualisation and dashboards. Office 365 will help overcome the problems customers have with the Sharepoint dependency in the Microsoft BI stack. I discussed this problem at length here; having now used Office 365 on the Office Preview myself, I’m a convert to it. I’ve had Sharepoint installed on various VMs for years but it’s only now with Office 365 and freedom from the pain of installation and maintenance that I can start to appreciate the benefits of Sharepoint. For small companies it’s the only way Sharepoint can be feasible. More important than anything else, though, is the subscription pricing that has just been announced: Office 365 is a no-brainer from a cost point of view. I saw recently that Toyota Motor Sales in the US have just decided to go to Office 365 and I wouldn’t be surprised if other, larger enterprises to do the same; this isn’t just something for SMEs. The ability to stream Excel 2013 to desktops means that yet more barriers to deployment will be removed. We’re still waiting for Microsoft’s mobile BI solution, of course. I hope it’s coming soon! Whatever form it takes, I would expect it to be very closely linked to Office 2013. What do you think, though? I’m interested in hearing your comments – have I drunk too much Microsoft Kool-Aid?